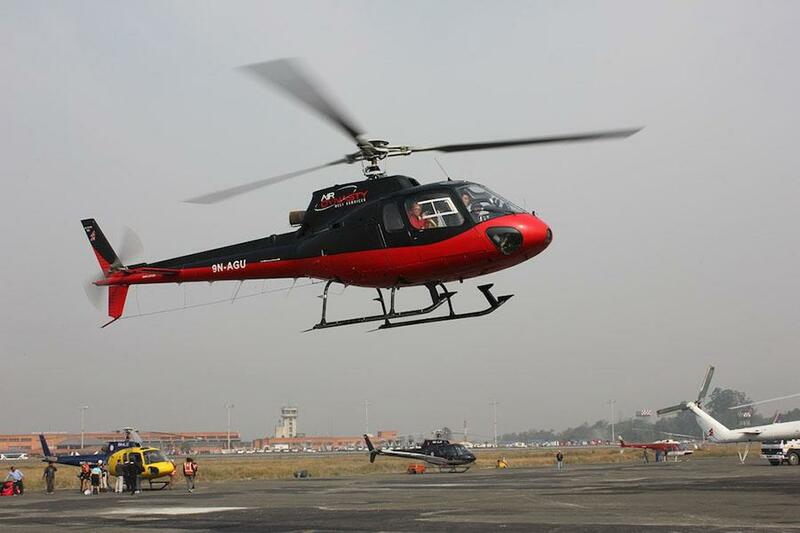 KATHMANDU, Nov 17: The Civil Aviation Authority of Nepal has decided to manage the helicopter routes to control the helicopter traffic. Due to the increase in air traffic in Tribhuwan International Airport; the authority will be expanding the route. Private Helicopter Company, Society of Nepal has decided to operate the helicopters in less than 65 hundred feet. The test flight for new routes will be conducted from 18th November. General Secretary of Society of Nepal, Yograj Sharma Kandel said that after the operation of flights in low height it is not necessary for the helicopters to be in frequent contact with the tower time to time. The Deputy General Manager of the Authority, Rajan Pokharel said that they will expand the new routes so that there will be no problem in operating helicopters. “Authorities have started working for the extension and modification of the route, the workforce will complete the work in the last week of December, " he added. A committee including Civil Aviation Authority of Nepal was formed in order to decide about the new routes. Until now, the number of helicopters in Nepal is 35, aircrafts is 79 aircraft, and the number of small ultrasound aircraft is 24.